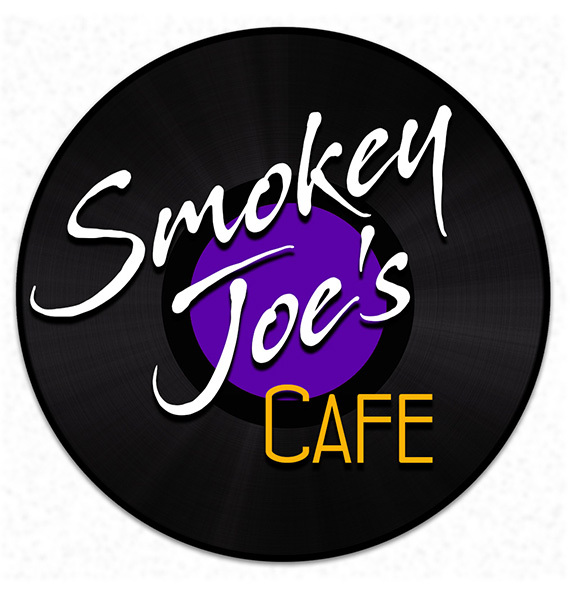 Smokey Joe’s Cafe: The Songs of Leiber and Stoller, the Grammy® Award-winning and Tony Award®-nominated smash, made history as Broadway’s longest-running musical revue. Featuring 40 of the greatest songs of the past century, including showstopping classics like “On Broadway,” “Stand by Me,” “Jailhouse Rock,” “Hound Dog,” “Love Potion No. 9,” “Spanish Harlem,” “Yakety Yak” and “Charlie Brown,” it celebrates the music of the legendary songwriting duo, Jerry Leiber and Mike Stoller. Their generation-defining songs provided hit after hit for icons like Elvis Presley, Ben E. King, The Coasters, and The Drifters. Featuring a wide-ranging catalog that celebrates the humor, passion, and heartbreak of everyday life, this classic show now returns to NYC to thrill a new generation of theatergoers with its enduring themes and searing emotions.